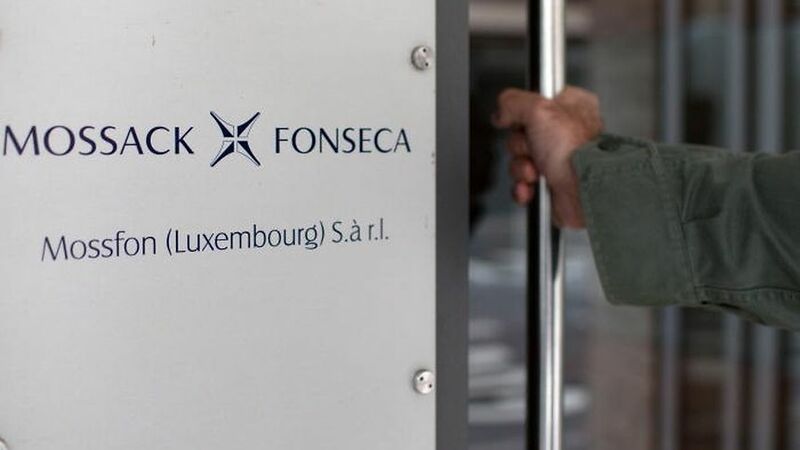 The law firm of Mossack and Fonseca, its name partners in custody, has closed one of its offices in Luxembourg. the problem is, it left the other one open, and they both have deceptively similar names. Therefore, any client who cannot get "service" at one, due to its being closed, can easily find the other. 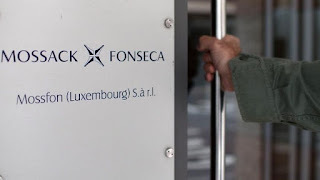 Why has the government in Luxembourg not yet closed it down, I wonder ?